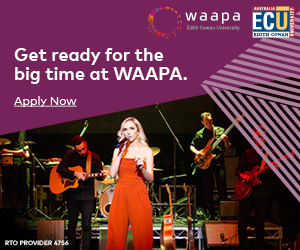 Raised in WA, Mike is an experienced arts professional highly skilled in organisational, venue and festival management; strategic planning; business performance; programming solutions; and, financial performance and management. He has driven the success of a diverse range of arts organisations over his career, with previous roles including Head of Programming at Melbourne International Arts Festival, Director at Glen Street Theatre in Sydney, senior management roles at The Arts Centre in Melbourne, and Manager at the Matt Dann Cultural Centre in Port Hedland. 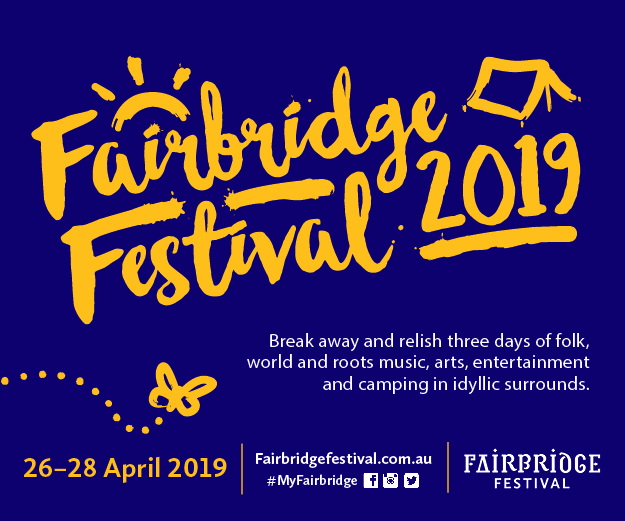 Mike has been fortunate to integrate his appreciation for original contemporary music into much of his professional career, lending his expertise to help present major music festivals and events across Australia. 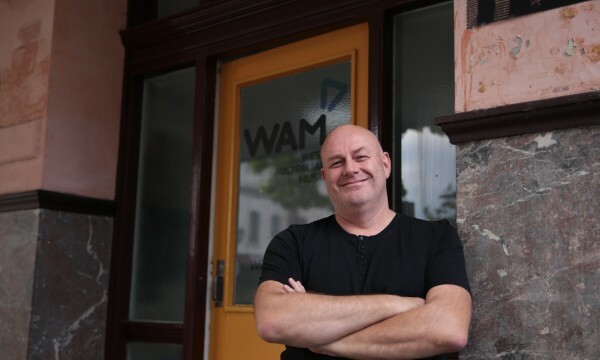 As CEO of WAM, Mike is responsible for the development and execution of WAM’s strategic vision; leading the organisation across its full suite of programs and activities. 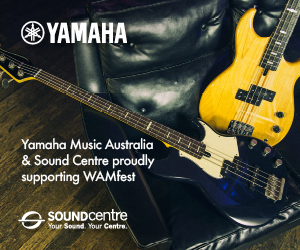 He also plays a key role in advocating for the needs of the WA music sector for the benefit of WA’s diverse music community.